Some of the most iconic motorbiking trips in India start from Manali. You’ll begin from the colourful hippie-filled town of Manali, and head directly into the high altitude passes, snow-capped mountains, cold deserts, silent monasteries and mysterious cultures. 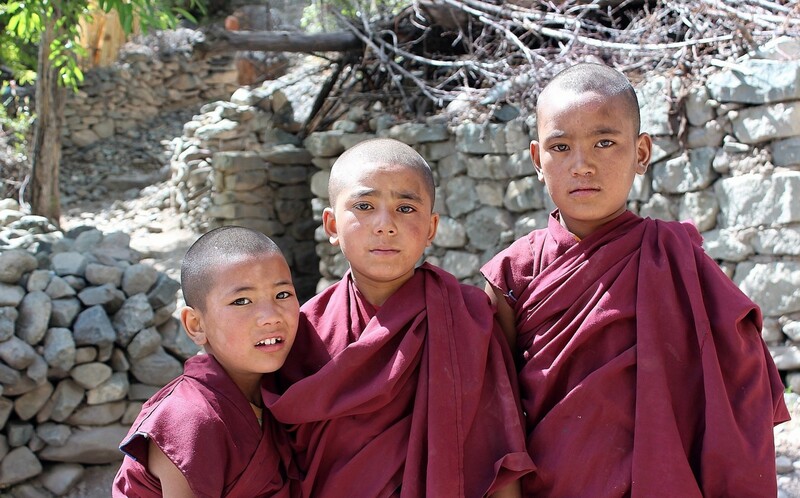 You will ride through beautiful stretches of landscape, cross raging rivers, meet reclusive locals, and try a cup of hot butter tea with them. 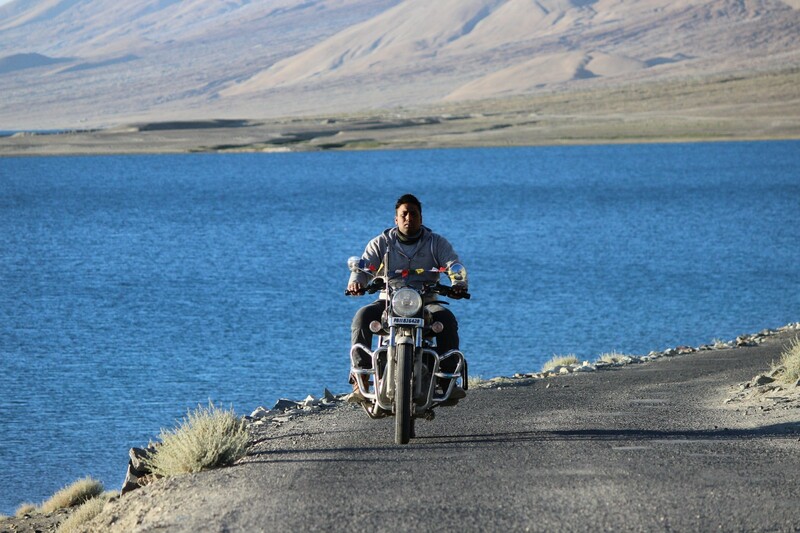 The Manali Leh biking trip is arguably one of the most popular routes for bikers seeking the best of Indian biking. 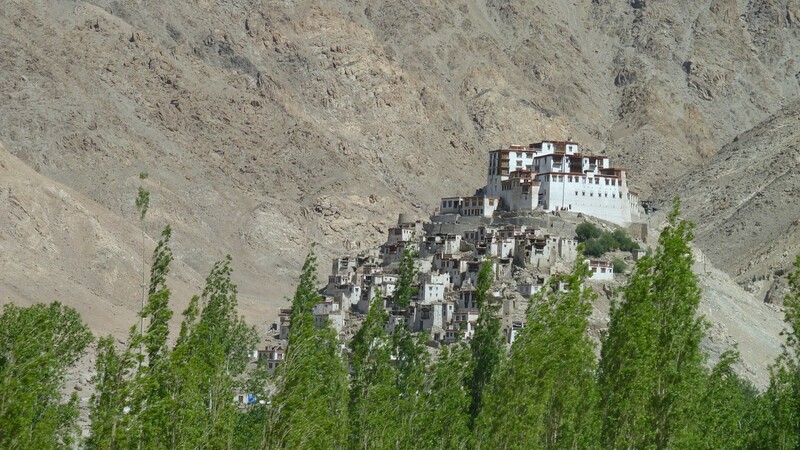 Manali Leh biking tours start in the green valleys of Manali, with blooming flowers and apple orchards. As you ride, the lush greenery gives way to the weather-bleached landscape of Ladakh. You'll be crossing rivulets created by melting glaciers, navigating rocky patches, visiting silent monasteries, and exploring some of the most spectacular parts of India. From Rohtang Pass to Khardung La, and from the picturesque Pangong lake to the scenic Nubra Valley, this Manali Leh biking trip takes you through the most iconic landmarks of the Trans-Himalayan route. You’ll have to arrive a day or two early to ensure that you are fully acclimatized. 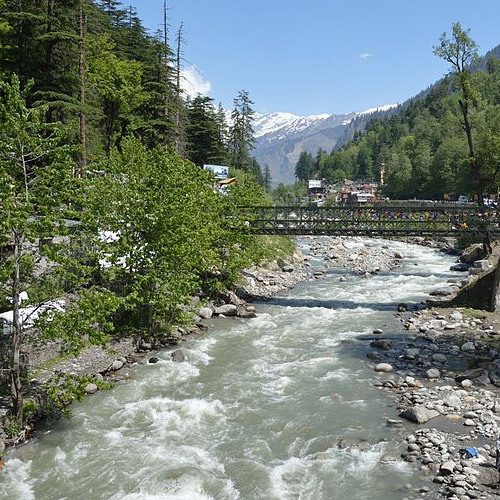 On the first day of this Manali Leh biking trip, take it easy and drink plenty of fluids. For most Manali biking itineraries, accommodation is in hotels or guesthouses, or in Swiss tents. Also, most Manali Leh biking trips will provide breakfast and dinner at the hotels you’re staying at, while lunch is eaten en route, and you pay for your lunch as you go. 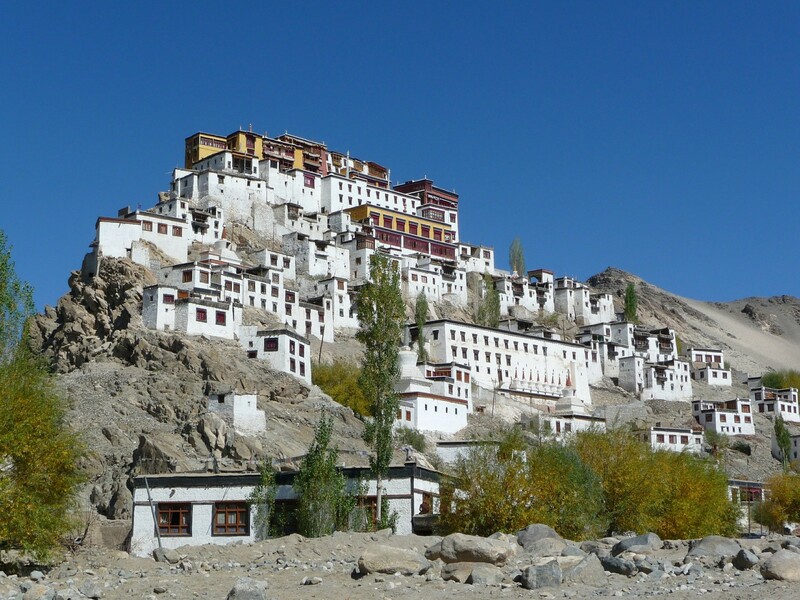 Some longer itineraries for Manali Leh biking offer an odyssey that takes you from the flat landscapes of Delhi or Chandigarh, up into the mighty Himalayas, across some of the most extreme landscape that the country has to offer. A popular route for these long Manali Leh biking trips is the following: Manali, Jispa, Sarchu, Leh, Khardung La, Nubra Valley, Pangong Lake, Leh, Lamayuru, Kargil, Sonmarg, Srinagar. On these Manali Leh biking tours, you’ll thunder through some of the highest motorable passes and roads in the world, including Khardung La and Baralacha La. 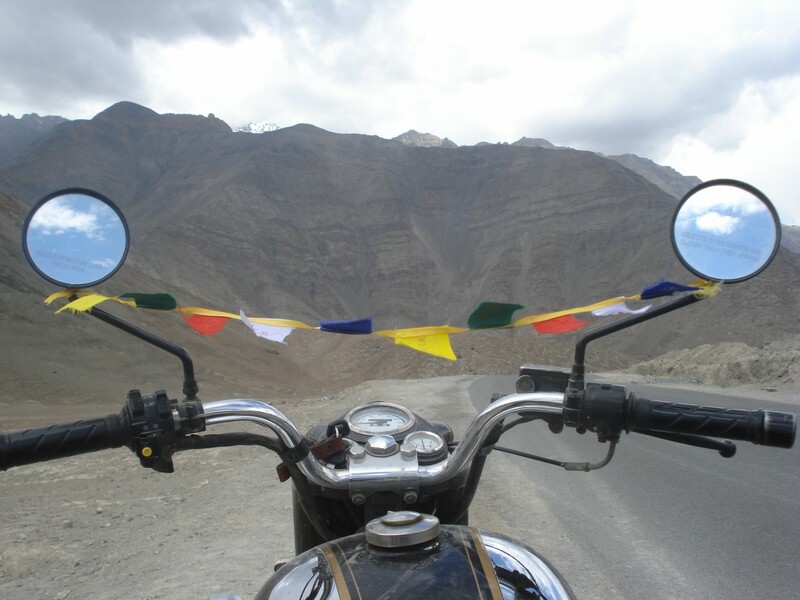 After that, you'll ride onwards to Pangong Lake and the Nubra Valley, seeing views that you'll never forget. As you cross into Kargil, and head to Srinagar via Sonmarg, you'll feel like you've stepped into a movie set. 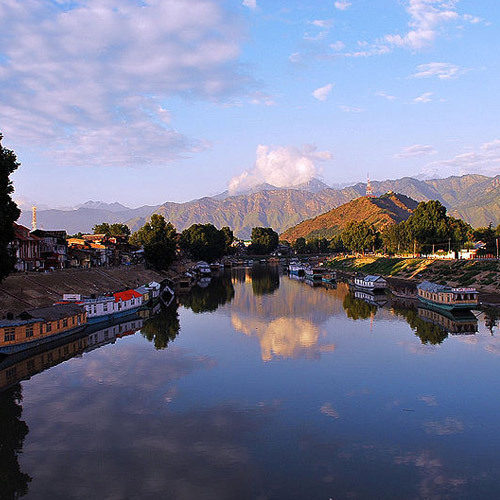 Most Manali Leh biking tours with this itinerary end with a visit to Dal lake, and maybe even a night in a houseboat. Spiti is so unlike the rest of Himachal, you could be forgiven for feeling like you’re in a different state altogether. When looking for Manali biking, do consider Spiti. You’ll quickly progress from the green valleys and orchards of Himachal to the stark landscapes of Pin Valley, Kaza, Kunzum La, and Chandratal. Your bikes will carry you through all sorts of terrain, from rocks and ice, to sand and earth. 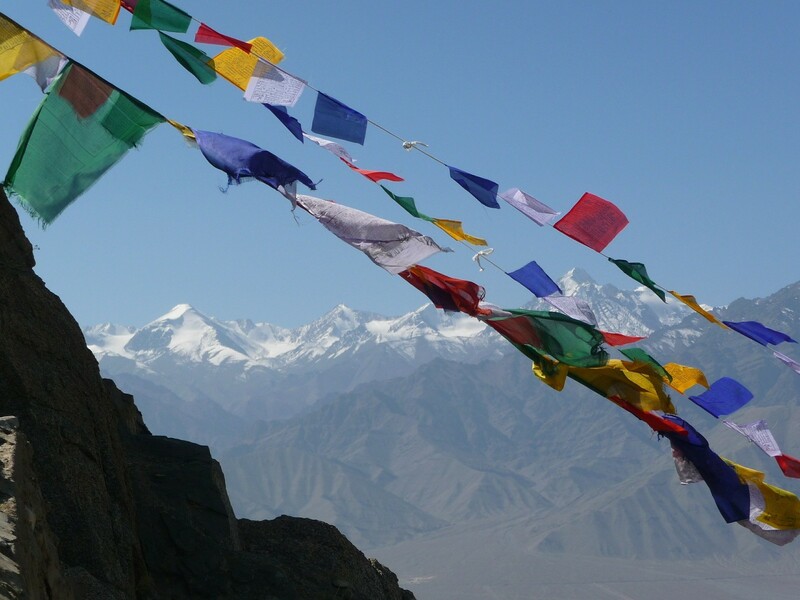 En route, you'll can ride to the last Indian village on the India-Tibet border, visit quaint villages where time seems to have stopped, stop at Buddhist gompas and monasteries, and send a postcard from Hikkim, the highest post office in the world. In this Himachal biking itinerary, you can also ride up to Chandratal, a gorgeous blue lake surrounded by arid mountains. Going out on a Manali biking trip along the Shimla-Manali circuit is ideal during the early winter or monsoon months. The cool and pleasant air of Shimla is a welcome change from the hot and dusty North Indian plains. And the green valleys of Manali, with blooming flowers and apple orchards are an ideal route for a Manali biking tour. 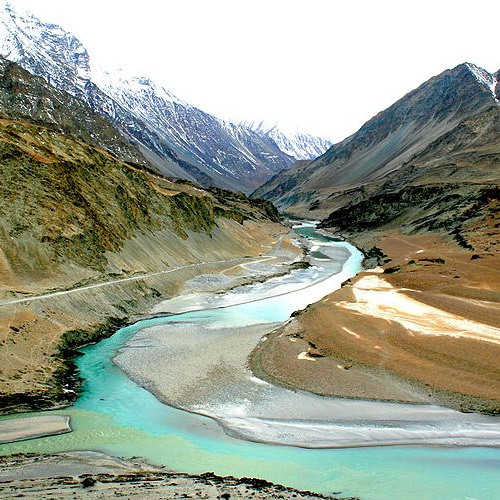 If you’re heading out for the Manali Leh biking tour, you’ll be going between May-July. This is when the weather is at its best, with sunny clear days and chilly evenings. You’ll be able to cross most passes without any snow blockages, and will have gorgeous views from the tops.